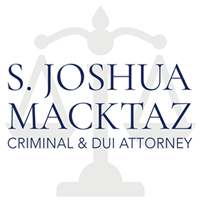 Thank you for taking the time to review my Rhode Island Criminal Defense Attorney website. I strongly believe that all clients, and potential clients, are entitled to as much information as possible when making important decisions concerning legal matters. Thus, as potentially your future Rhode Island Attorney I hope this website is informative. I am a former Rhode Island Special Assistant Attorney General from 1993-1997. During those years I prosecuted hundreds of criminal cases ranging from disorderly conduct to first-degree murder in every Rhode Island County. Additionally, along with other prosecutors, I lectured in-coming police academy cadets on proper drunk driving and Rhode Island DUI investigations and prosecutions. This unique experience has allowed me a wealth of knowledge not readily available to the average Rhode Island DUI lawyer or criminal defense attorney. Since 1997 I have been applying all that I learned as a prosecutor in order to better benefit my private clients. 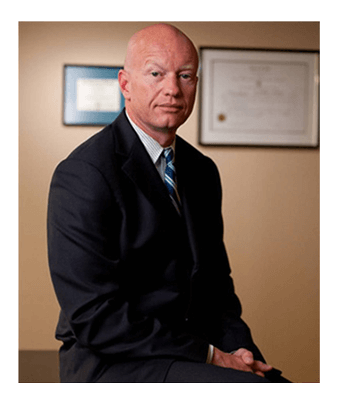 Since 1997 I have also been aggressively representing clients as a Rhode Island personal injury Attorney to assist those injured as a result of car accidents or other negligent acts. The trial and negotiation skills which I honed as a prosecutor have translated into significant personal injury settlements on behalf of numerous clients I represented as a RI personal Injury Lawyer. I am a trial attorney who will present your case in court if we are unable to achieve a satisfactory settlement of your personal injury case. Most importantly, when you hire my firm to represent you, I am the attorney reviewing or overseeing your case and typically appearing in court with you. I am in court just about every day, and I strongly believe that each client deserves this personal service. My office provides free consultations, and I am available 24 hours a day for emergencies. My firm provides aggressive, personal representation and we look forward to hearing from you soon. Hablamos Espanol. Our firm handles legal matters in the following practice areas: Criminal Law, Criminal Defense, RI DUI, RI DWI, Capital Offenses, Misdemeanors, Felonies, Traffic Violations, Drug Crimes, Drug Trafficking, Juvenile Law, Child Abuse and Neglect, Family Law, Divorce, Child Custody, Child Support, Adoptions, Domestic Violence, Paternity, Restraining Orders, Personal Injury, Automobile Accidents, Slip and Fall, Wrongful Death, Torts, Tort Liability, Civil Liability, Litigation. Reported Cases: Cronan v. Cronan, 99-378; State of R.I.v. Shinn, 00-211B.